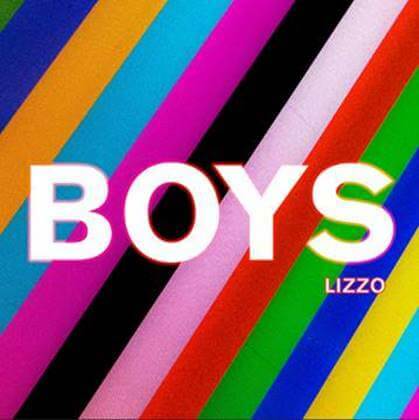 Atlantic recording artist Lizzo has released a new single, “Boys,” along with companion video. Preview the video HERE. The video premiered via Out.com who declared, “’Boys’ feels remarkably fresh —a fitting clapback to any stragglers who still feel women can’t express sexuality and lust.” Check out the cover of Gay Times Magazine’s August issue . Earlier this year, Lizzo launched her “Good As Hell” podcast with Spotify – with recent guests including Lil’ Kim, Kehlani and Trina to name a few. 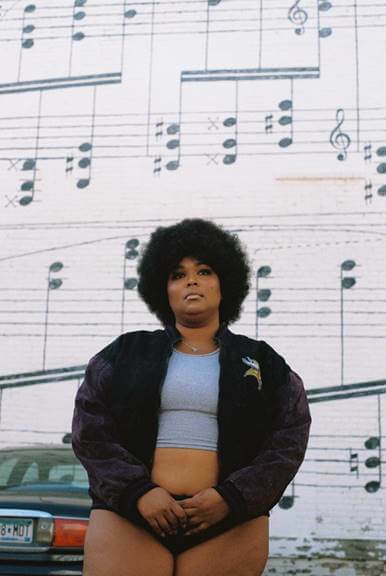 The release of “Boys” follows Lizzo’s previous singles, “Fitness,” “Truth Hurts,” and “Water Me” – the latter of which has been featured in several commercial syncs for top brands such as AT&T, Acura, and Apple. Additional notable syncs include, “Worship Me” featured in a Cadillac commercial, and “Good As Hell” for Lane Bryant and HealthPartners.